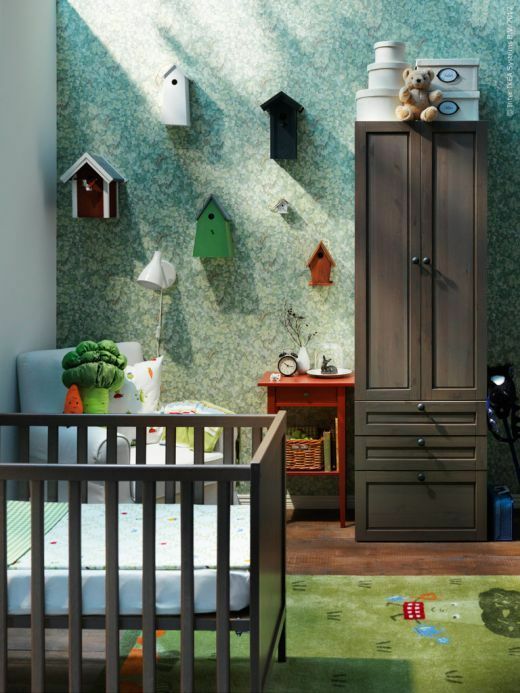 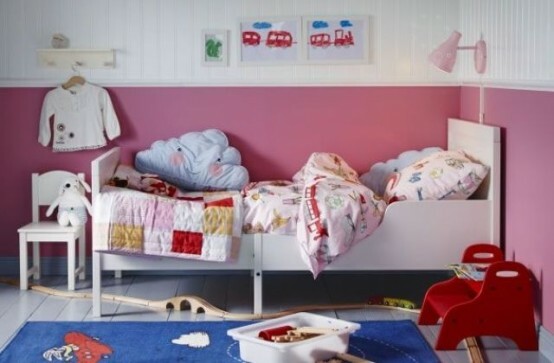 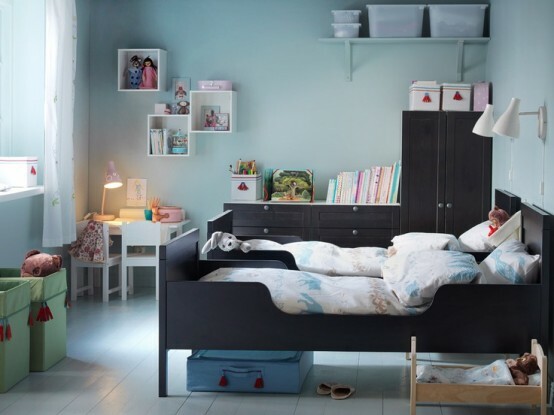 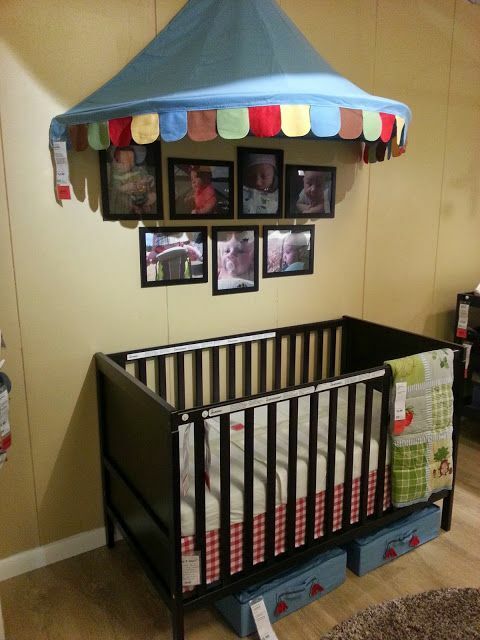 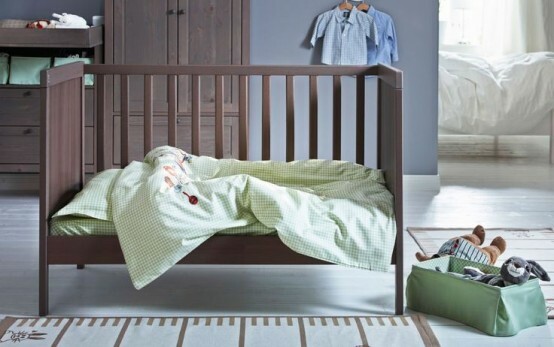 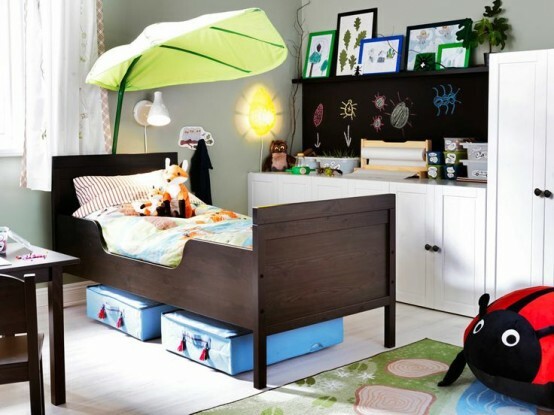 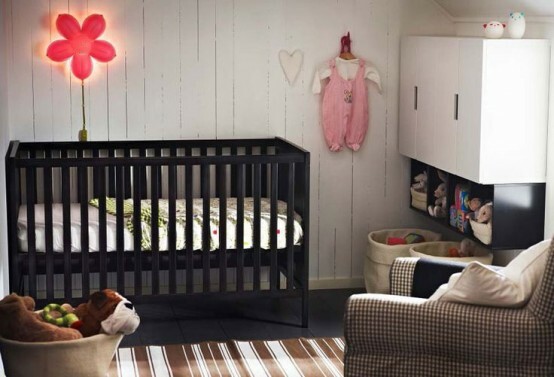 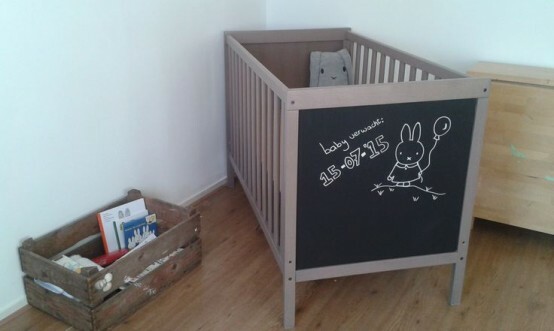 Sundvik crib and bed are amazing for your little ones – first babies and then toddlers! 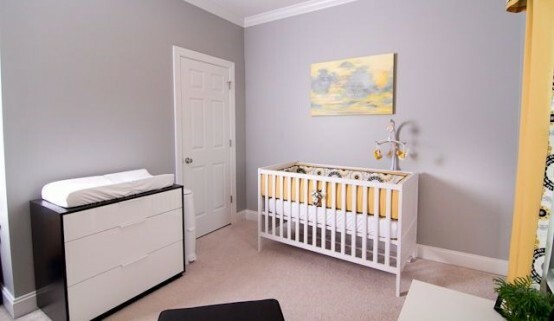 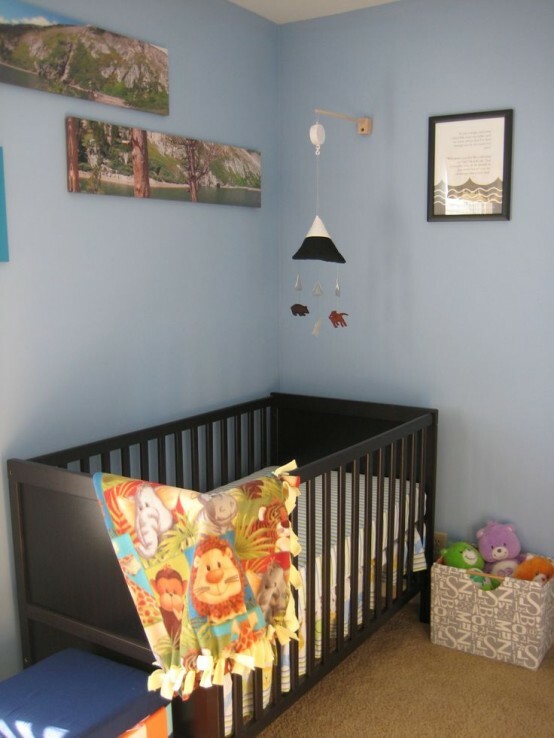 To speak about the crib, it can be placed at two different heights, and the toddler bed can be pulled out as your child grows. 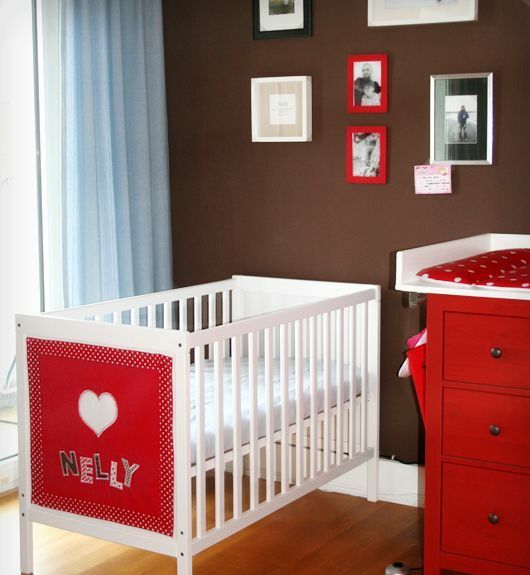 Both pieces are basic and you can easily personalize them a bit so that your child loved it. 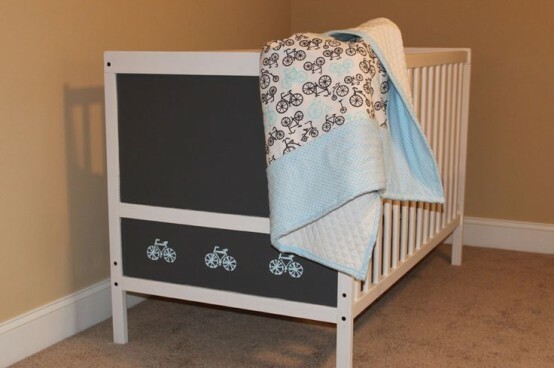 Painting and spray painting has always been the easiest way to change any piece, and you can also go for various stencils or stickers with the heroes that your child loves. 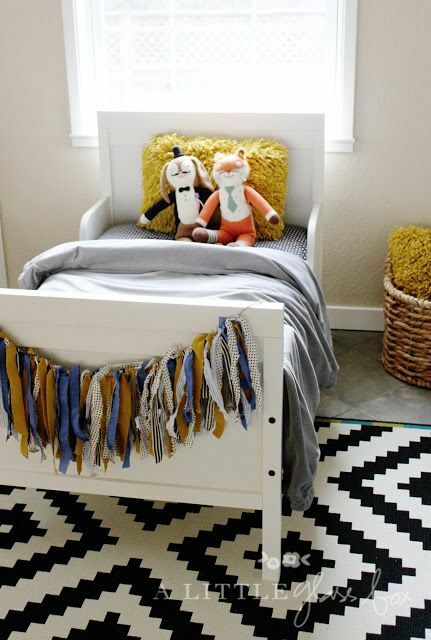 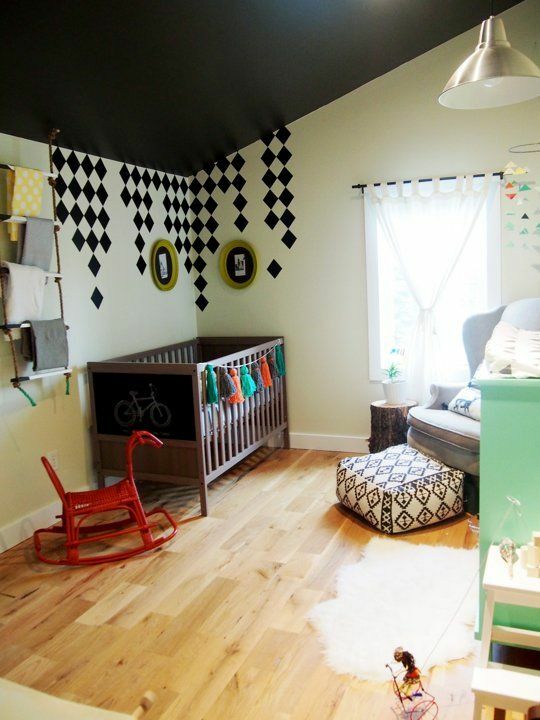 Try chalkboard paint to get your kid more creative, or hang a fun tassel garland. 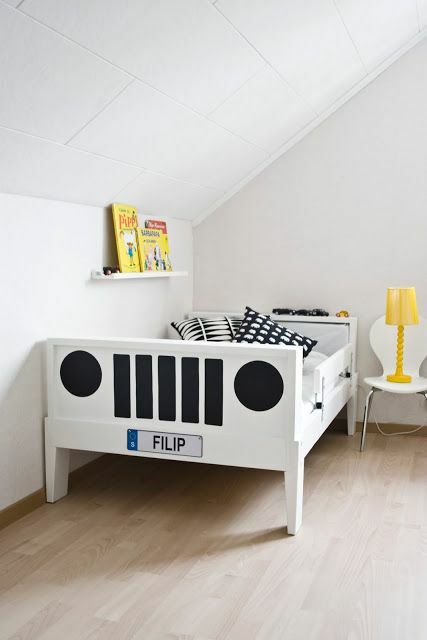 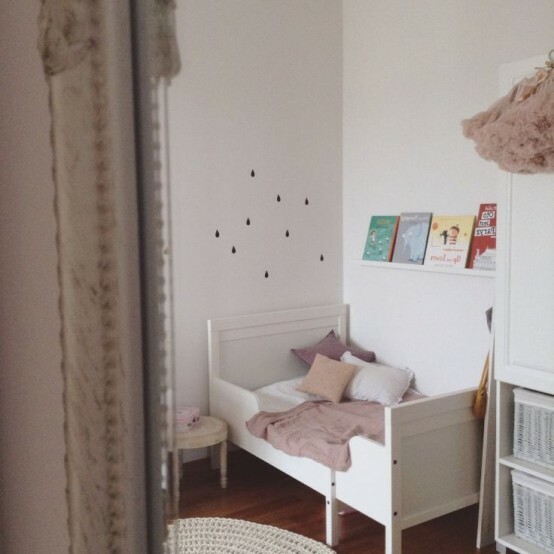 Get more awesome IKEA ideas below!